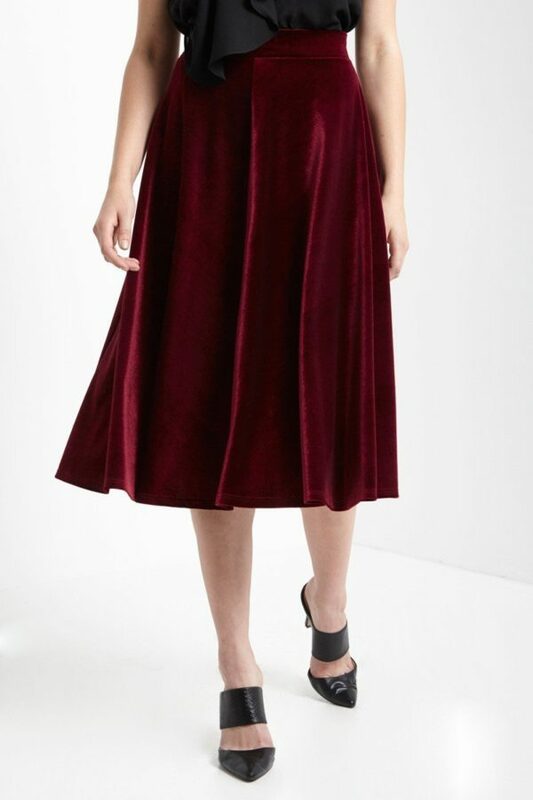 The velvet trend continues and we are more than jazzed about this soft, comfortable fabric. 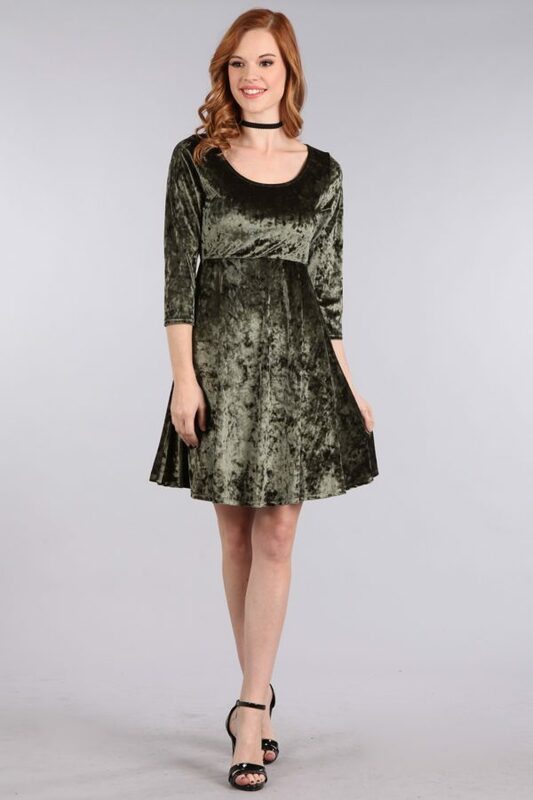 We have dresses and tops in velvet that will keep you warm in the fall/winter season. 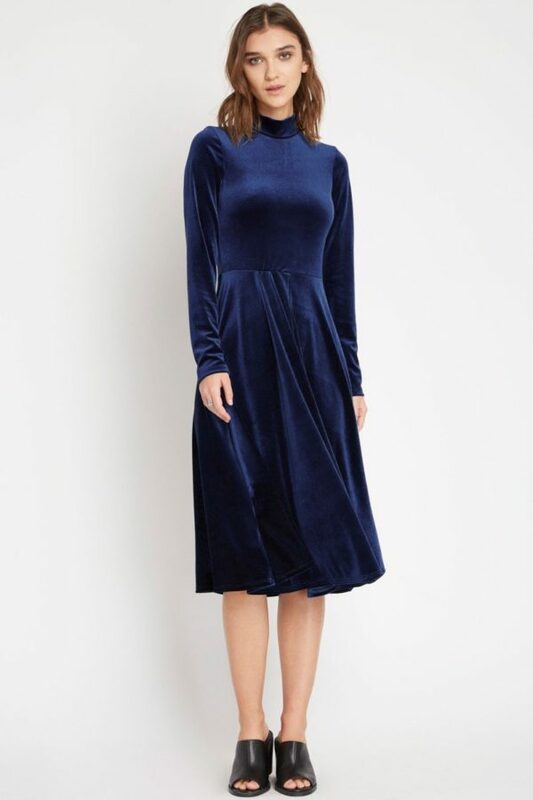 With our velvet tops and dresses, you can coordinate with accessories to create either a dressed up or casual look. 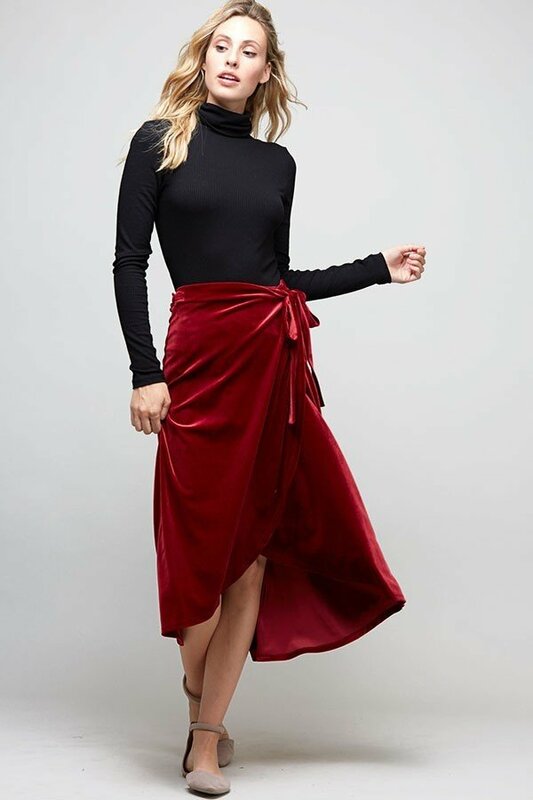 Like all of our items, you can rock these velvet looks on weekends or weekdays. 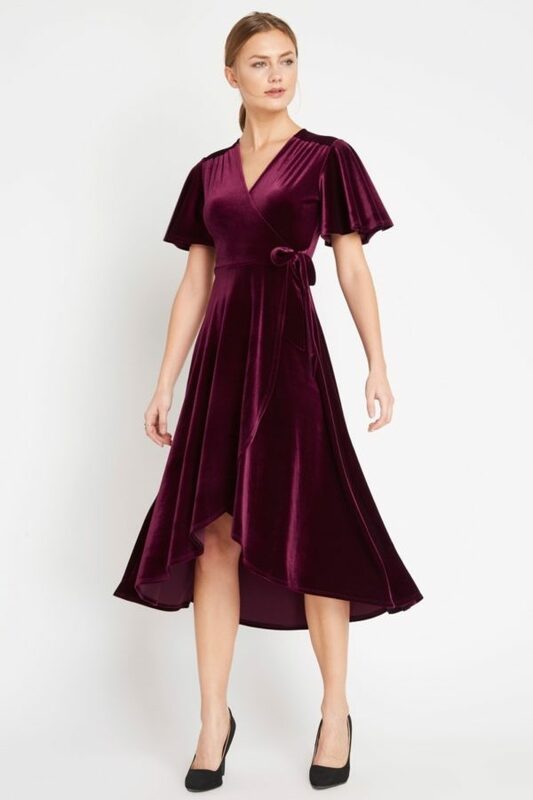 Give in to this warm, luxurious trend and find your favorite velvet look today.